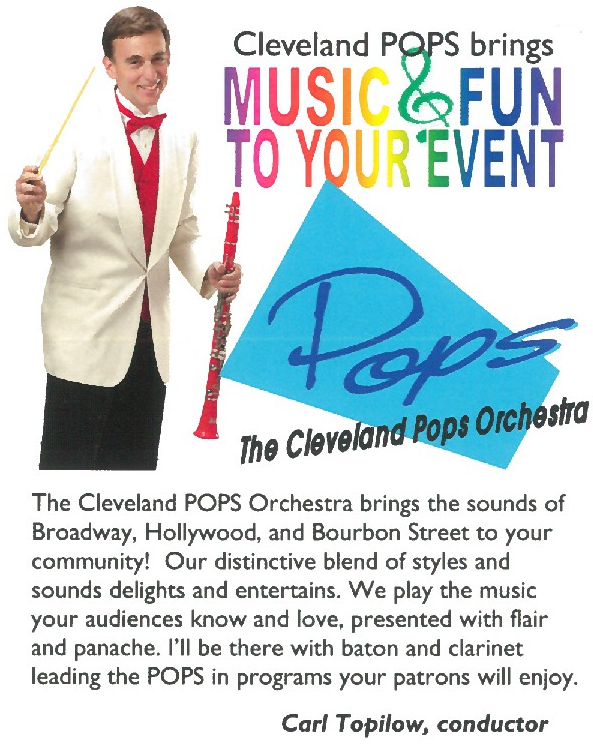 Hire the Cleveland Pops musicians for your event! Transform your event from special to beautiful! 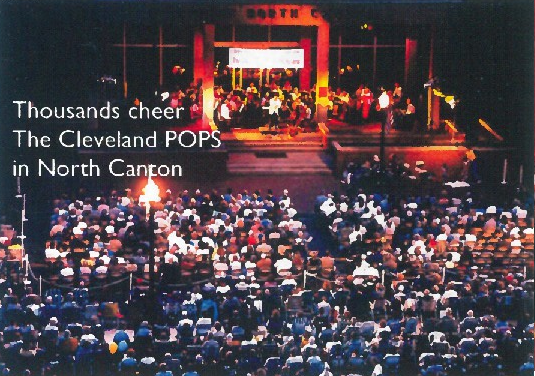 The Cleveland Pops Orchestra will elevate your event from special to beautiful. We can transform your event; if it’s simple or sophisticated, casual or formal, small or large, we offer a flexible selection of music tailored to meet your event goals, entertainment needs, and audience size. 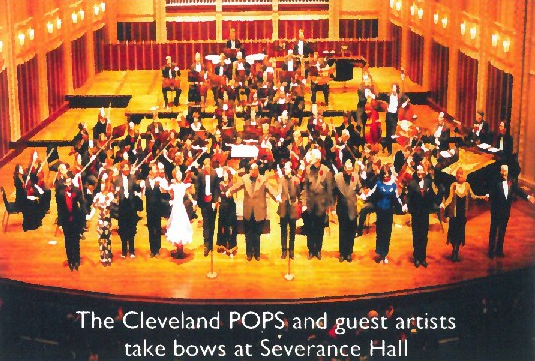 Let musicians from the Cleveland Pops add flair and excitement to your event. Our music will create a sound that’s warm and elegant. 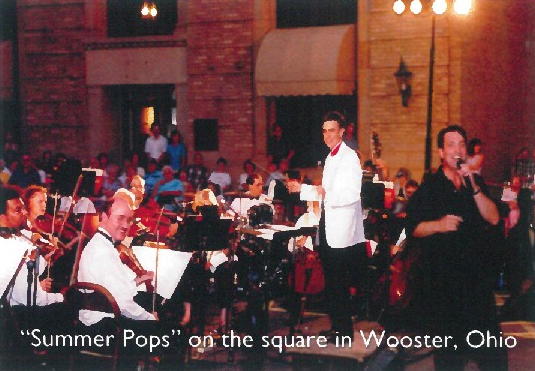 A Pops Themed evening featuring a vocalist & piano musician. An upbeat, jazzy and fun-filled family holiday treat. A musical tour of the best of Hollywood. This magnificent military medley salutes our heroes from all branches of the service. 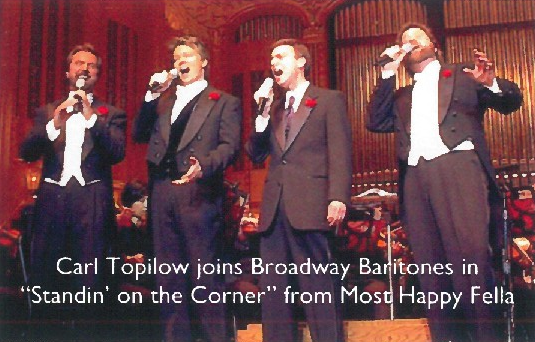 A top-hat-and-white-tie review of the best Broadway show-stoppers of all time. 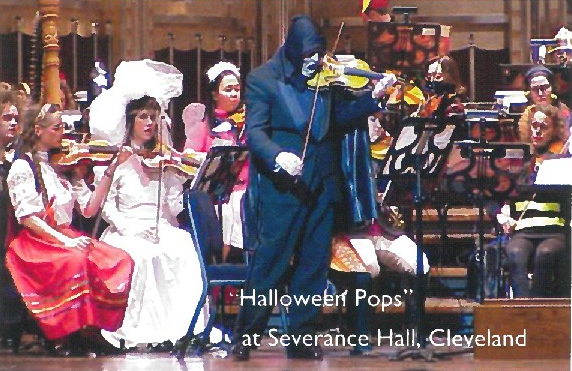 From New Orleans to Broadway, from the Wild West to Outer Space – this concert rocks! We are also pleased to explore including a performer or ensemble from your community to add a local touch to your event. Akron, Avon Lake, Berea, Brunswick, Cleveland (Voinovich Park and Tremont), Elyria, Lakeside Chautauqua, Hudson, North Canton, Piqua, South Euclid, Van Wert, Wadsworth, Westlake, and Wooster. We are prepared to play in venues as varied as concert halls, high school auditoriums, churches, tents, outdoor settings, and town squares. 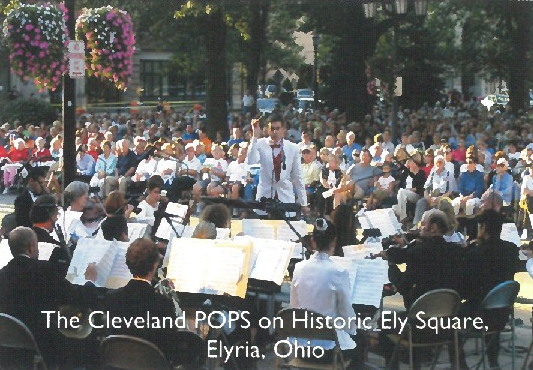 Small & large music ensembles are available for weddings, government events, city events & celebrations, holidays, and any special occasion.